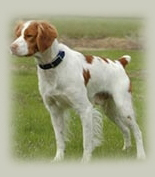 Hooch was a last pick puppy that we chose to keep and try field trialing with. TKO Outfitter had offered to train our next pup off horseback if he worked out. Boy did he. Hooch did not fail to place in the first 11 trials he was entered in. 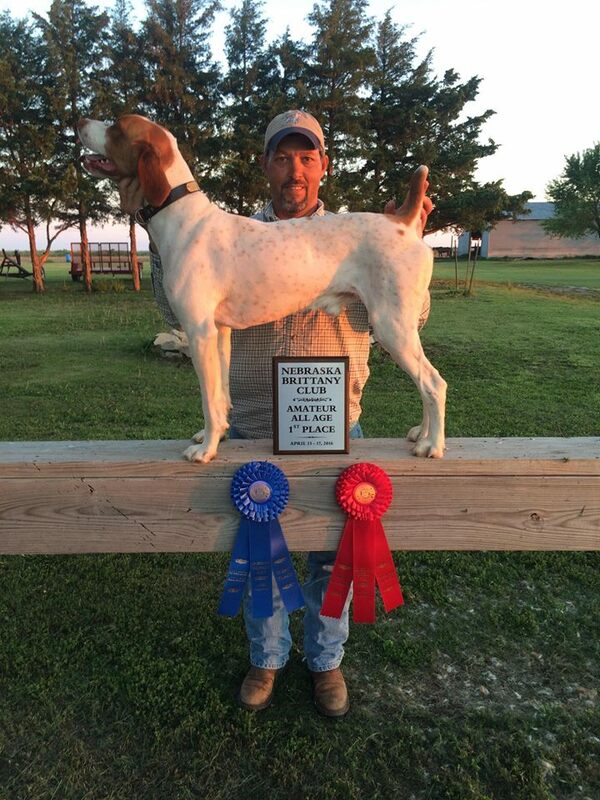 Hooch was Breeder,Owner,Amateur handled to an ABC Eastern Gun Dog Futurity win. Hooch went on to place well and FC before the age of 27 months. In December 2017 after a year on the farm Hooch is now co owned by Steve Deger and will be campaigned in the mid west by Scott Johnson. Wish him luck!